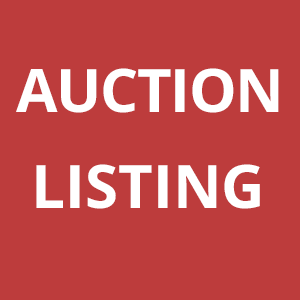 Buying a commercial property in Leeds as an investment can benefit you in a number of ways. 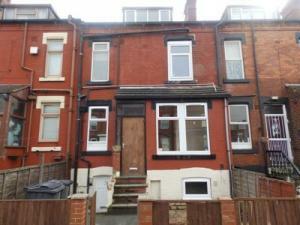 For example, you may wish to add to the value of the commercial property in Leeds through renovation and improvement. Even if in the future you decide to sell the property, you will be able to recoup your initial investment property costs in Leeds. Buying a property for investment, means that you first might want to consider the different choices in Leeds that are available. 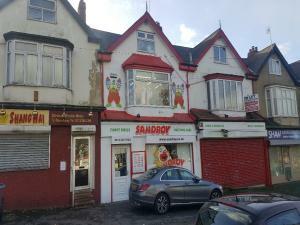 It could be a retail premises in Leeds you're hoping to purchase as an investment. Alternatively you could well be browsing for a piece of land in Leeds to buy as a future development. Kick start your investment property search in Leeds, whatever type of property your looking for, with the assistance of MOVEHUT. It is not uncommon for investors to purchase commercial property in Leeds purely to let, but you should consider some of the jobs you may need to tackle before hand. It is advisable to set up a automated rent collection system so that you manage the rent effectively, and to ensure that no rent payments are late or missed completely by your tenant. You should also manage your legal obligations with care, as you are responsible for the safety of the tenant with they rent your investment property in Leeds. When searching for an investment property in Leeds, it's always important to consider that commercial property is very different from traditional property. With any commercial property investment your goal will be to recoup your costs and make a profit, which can be done in a multitude of ways, from tenants to capital value increases. When you choose a commercial property to invest in, in Leeds, remember that if a property has multi-use potential, then your chances of finding a tenant is much improved. So before deciding on which investment property to buy in Leeds, you should definitely decide on your plan of action first. 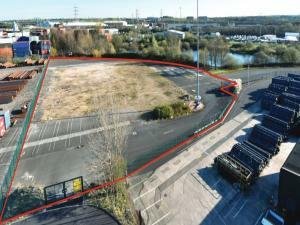 It could be that finding the right commercial investment property in Leeds, could leave you feeling a little overawed, but just remain calm and you can make a solid investment decision. You should be using your head rather than your heart with any investment property choice, as it's key to finding the right investment in Leeds. You will find that by making well assessed decisions with investment property in Leeds, you will be able to lessen your investment risks. Buying into a commercial property investment has many elements that could affect your choice. Due diligence can cost you up to, and around Â£5000, which might be lost should you decide to not finish the deal on the investment property in Leeds. We believe you should always be aware of the processes involved with commercial properties, and having the necessary expertise before investing in Leeds is crucial. With any commercial property investment in Leeds, you need to weight up whether you are speculating or actually investing. With speculation you will be expecting the value of the property itself to naturally grow over time. Investment property will in many cases be a long term proposition, and can offer a way to generate income from the property in Leeds. If you want an investment property or a speculation property in Leeds, let MOVEHUT accelerate your property search. With commercial property investments in Leeds, you might find a property that is slightly out of your price bracket and require additional investment. Like a residential mortgage, a commercial mortgage will give you the funding you require and the option of a fixed interest rate, either for the lifetime of the loan or for an agreed amount of years. Financing a commercial property investment in Leeds can be a daunting task, but with the help of MOVEHUT, we're confident you can find the right investment. By taking part in investment property events in Leeds, your knowledge in this field will be significantly improved. It is always possible to keep up to date with the latest news in the investment property market. Take advantage of property networking events and let them help you choose the right investment property in Leeds to buy.